Managing Ammo can be a tough job in Resident Evil 2 Remake 2019. It is not one of those zombie shooters where you have a ton of ammo and all you have to do is shoot everything. 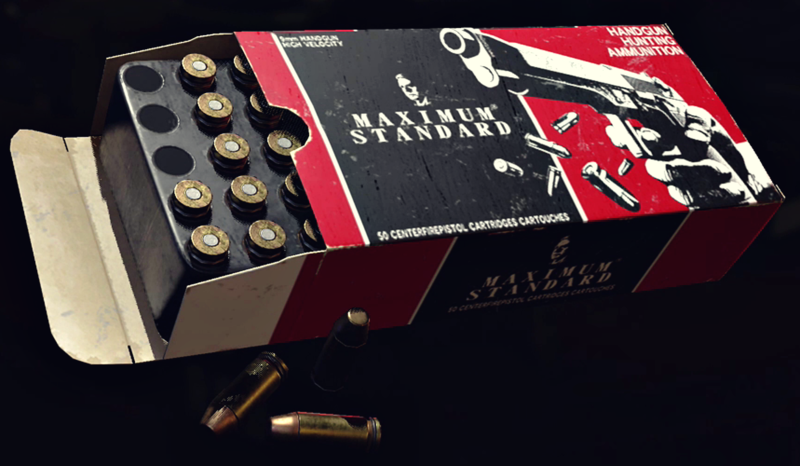 Making sure that you are using your ammo efficiently is very important is RE 2 2019. 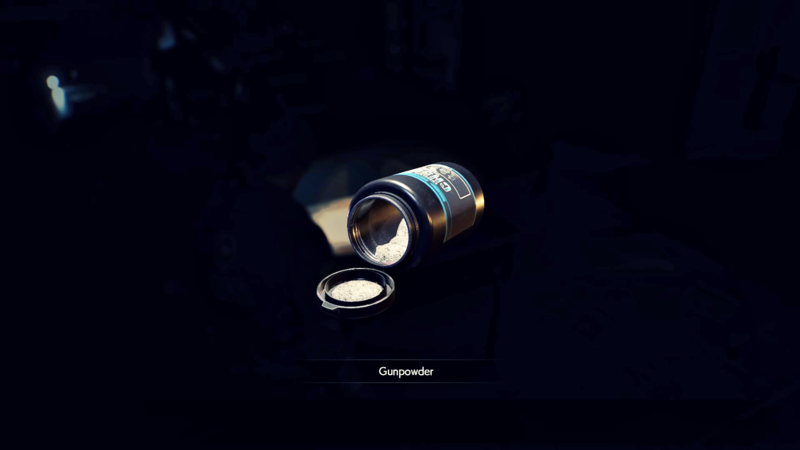 To make ammo in Resident Evil 2 Remake 2019 you need gunpowder. There are plenty of gunpowder recipes in Resident Evil 2 Remake 2019. These recipes are used for making ammo or bullets for different types of weapons that are in the game. Different guns use different types of ammo so you need the correct recipes for them or you will end up wasting your resources which is not at all recommended. These four types of gunpowder can be mixed with each to make ammo for various weapons. The Large Gunpowder has the same utility as normal gunpowder, it just doubles the amount of ammo you get from mixing. It is vital to remember all the recipes because as it is mentioned, the amount of ammo you get throughout the game is super low. No there is no room for wastage. Once you have mixed the gunpowder and got the ammo there is no way of breaking down the ammo and getting your gunpowder back. So be very careful. The only way you can survive Resident Evil 2 2019 is by using your gunpowder wisely and following the recipes strictly. It is better to be cautious than being stuck in a level with the wrong type of ammo. Everything is useful as you will need different guns to take down different enemies. Normal ammo for basic zombies and shotgun shells when it comes to killing bosses.